On 17 November 2015, coal mining ceased at the Leigh Creek Coalfield. 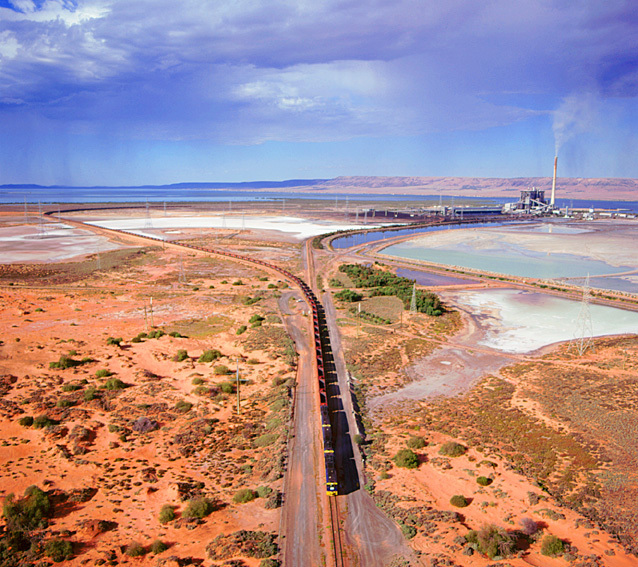 Coal stockpiles continued to be hauled by train to Port Augusta until 27 April 2016. On May 9 2016, generation of electricity ceased at the Northern Power Station. Flinders Power is responsible for the closure activities at the Leigh Creek Coalfield prior to relinquishment of mining leases to the South Australian Government. Similarly, Flinders Power is responsible for the demolition of the Playford A, Playford B and Northern Power Stations at Port Augusta in accordance with the existing agreements with the South Australian Government.